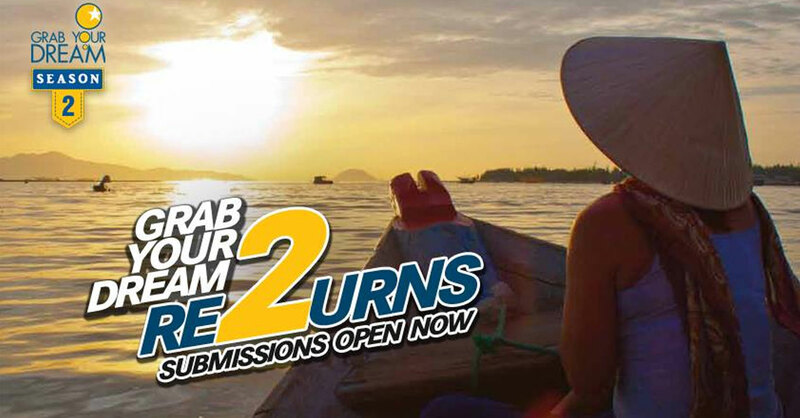 Grab Your Dream campaign was launched to send India’s Top 12 travellers for an experience of a lifetime to unexplored, undiscovered places in the world. Gadventures is the world's largest small-group adventure travel company offering the most unexplored, raw & specialised adventures based on interests. It facilitates travelling with like-minded people. To highlight this unique experience, they decided to send 12 travel enthusiasts on a free trip and gave them first-hand experience of this travel category. We helped them to collaborate with Cox & Kings India and ran India's first online hunt for travel adventurers. The 12 winners were sent to various places, to experience a journey of a lifetime. Unique aspects like food tours, culture crawls, historic site visits, beach strolls, and night life were experiences by the winners. Their journey was covered live throughtout. Online fans loved every bit of it which created chatter about the unique product. Not only did this create engagement with professional travellers, but it also got potential travellers involved.